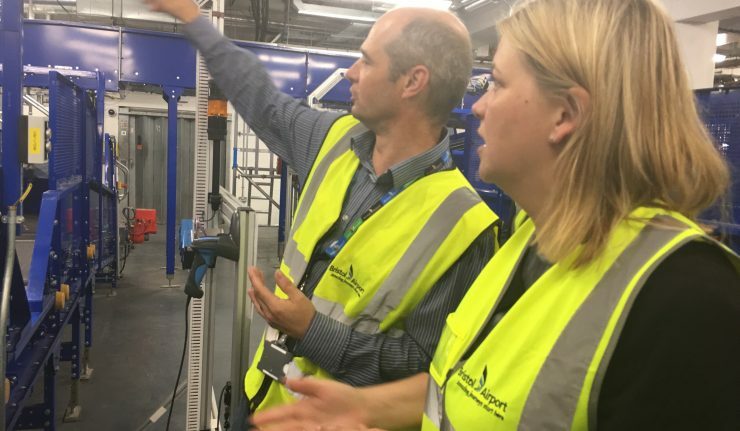 Aviation Minister, Baroness Sugg, visited Bristol Airport to view a newly installed hold baggage screening system – one of the first in the UK to meet the latest Department for Transport standards which come into force this September. 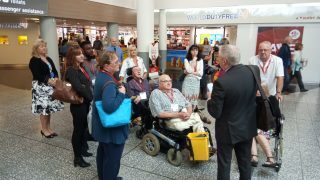 The £18.7 million project involved a complete redesign of the baggage processing system to incorporate the larger, heavier x-ray machines required to meet the new standards. 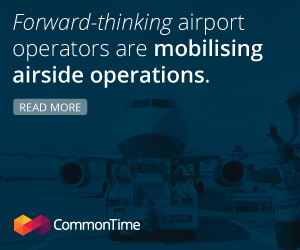 As well as ensuring compliance with the new regulations, the new baggage system delivers increased capacity enabling the Airport to ensure processing times are not impacted as passenger numbers continue to grow.